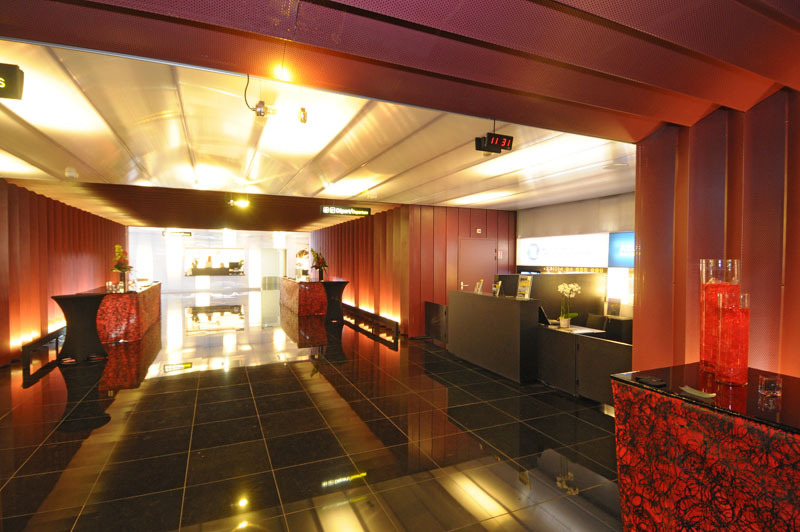 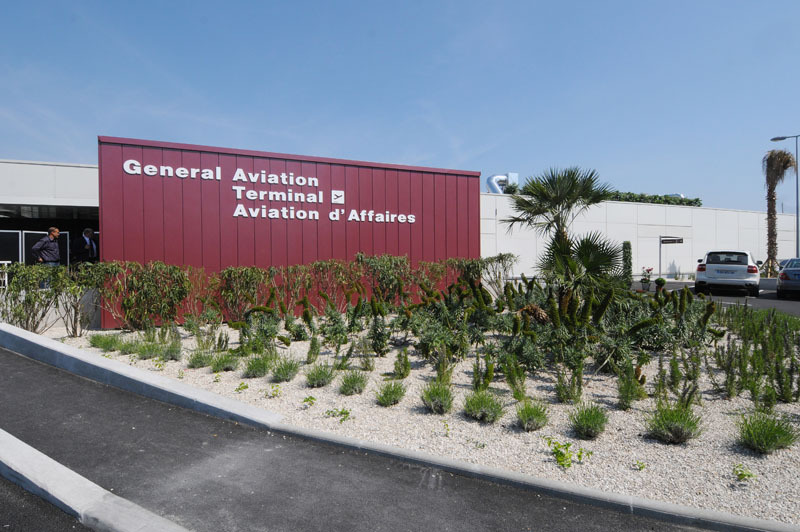 The Business Aviation Terminal in Nice is located next to Terminal 2 offering a high quality of services to passengers. 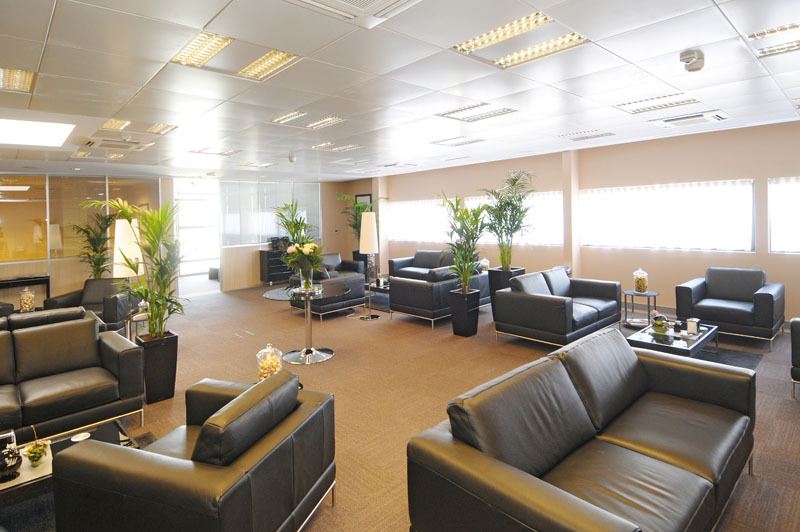 VIP lounges, relaxation areas for crews, company counters and specialized assistants, luxury shops share most of the 1,500 m² of this terminal inaugurated in 2010. 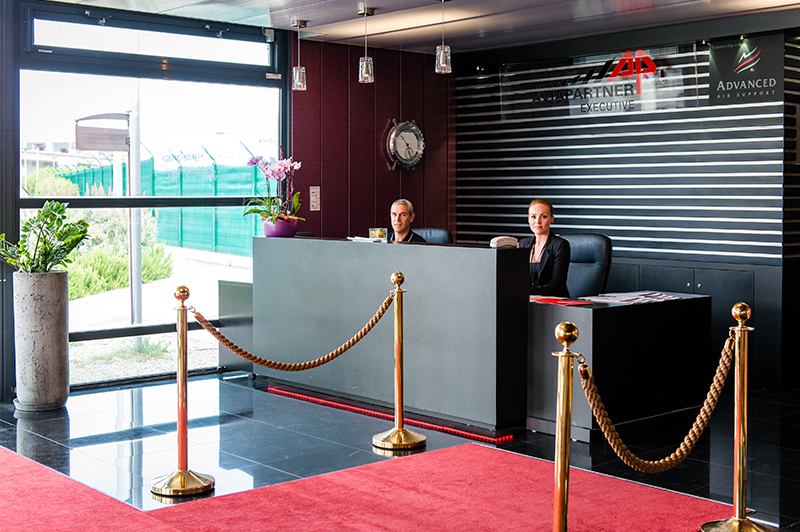 Guests of the Business Aviation Terminal can travel by car to the entrance for discreet access thanks to the awnings. 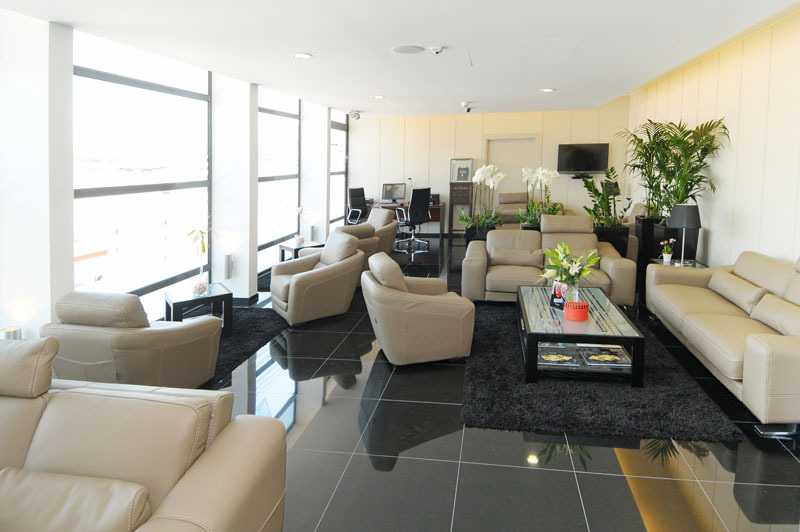 Signature Flight Support, Avia Partner Executive and Swissport Executive each have 300 m² of space, including operating rooms, VIP lounges, crew lounges and offices. 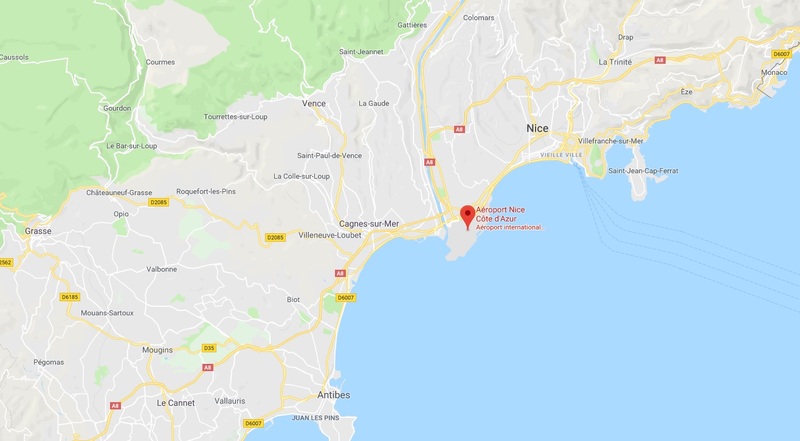 Also present on this terminal are 3 helicopter companies: Azur Hélicoptère ; Heli Air Monaco, Héli Sécurité.